With a higher level of craftsmanship, our team of Cedar Park TX based refrigerator repair techs focus on repairing every appliance issue with a zero failure rate. 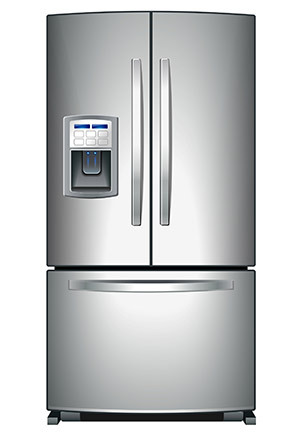 We work quickly to identify faulty refrigerator parts and subsequently follow through with the repair solution. When choosing us for your refrigerator repair in Cedar Park TX, you can rest comfortably knowing your appliance will be fixed efficiently and affordably. 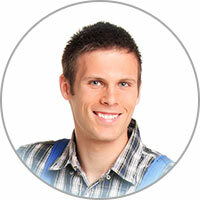 We take great pride in being the fairest and most reliable appliance repair service in the Cedar Park TX area. If your refrigerator needs fixed, feel free to give us a call! Are you running into problems with the compressor of your refrigerator? If so, you may be wondering how much it will cost to fix this issue. When you look at the cost of having a repair technician come to your home, buy the replacement parts, and complete the repair, it can add up quickly. If you can’t do the repair yourself, you may want to decide whether your refrigerator is valuable enough to repair, or if it should be outright replaced.